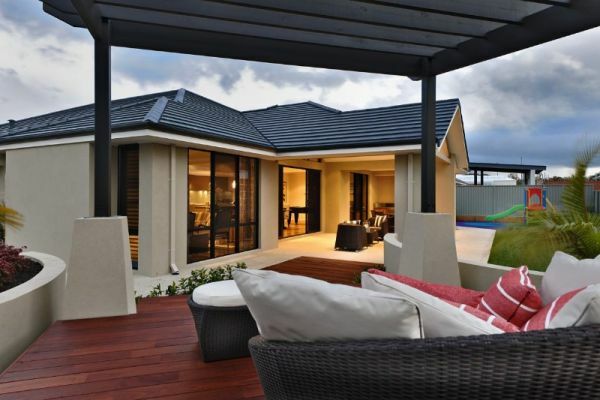 Want the best looking composite decking or timber decking in Perth? 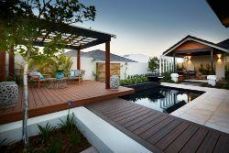 Deckingperth.com.au can help you decide on the best decking material for you, whether you are looking for low maintenance, style, or an eco-friendly alternative. 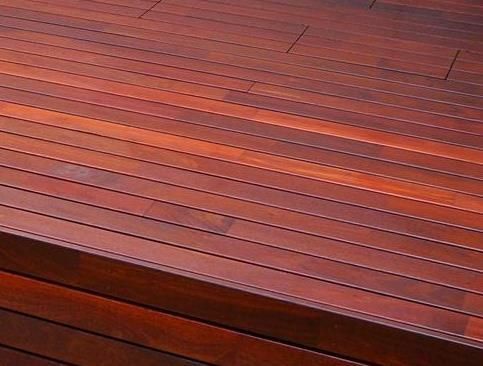 Once you have found the perfect deck, we will help you source a reputable decking installer. 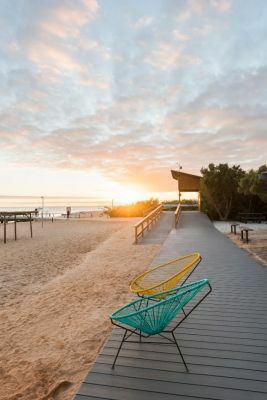 We have experience in a wide range of different types of Composites and Timber (Merbau, Jarrah, Spotted Gum, & Blackbutt). As we are now selling direct to the public we can offer the BEST PRICES. Order now to save 10% off RRP today!